In search of a reliable roofer? If you’re in the process of preparing to put your home on the market, Remodeling Magazine advises that the resale value of your home could increase by approximately $12,000 if you install a new roof. 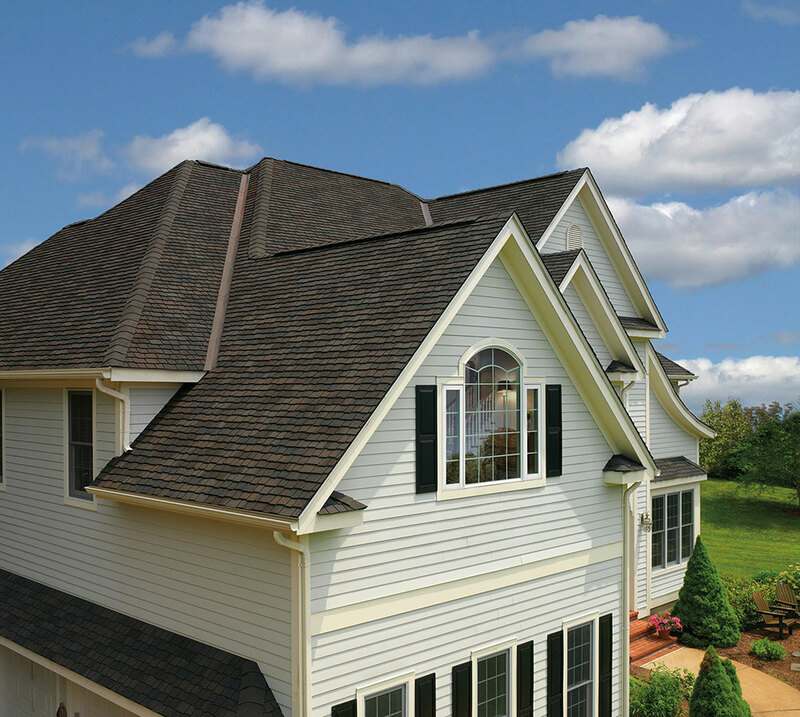 This is partly because a roof constitutes roughly 40% of a typical home’s visual exterior. Thus, it is an important factor in the aesthetic appeal of your home. Even those homeowners who aren’t planning to move, routine roof inspections, roof repair and maintenance, and installing a more durable, energy-efficient roof are wise investments. 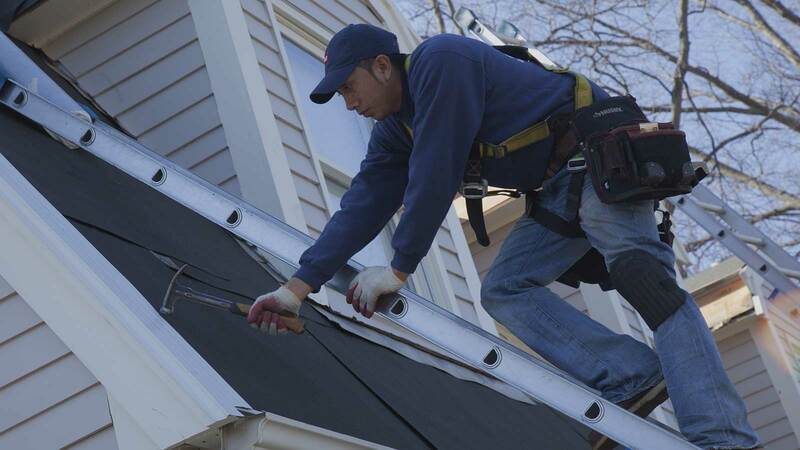 All Storm Solutions offers three signs of reliable roofing companies. A roofer with many years of experience in the industry understands this craft very well, and roofers who know what they’re doing are much more likely to do an excellent job for you. A reliable roofing company will give you an estimate in writing up-front, detailing the cost of all materials to be used, the time frame for completing work, and the breakdown for any additional fees. They’ll also discuss follow-up maintenance with you. Beware of companies that quote you a low price just to gain your business. After they’ve begun the work, they might charge additional fees for extra materials and time. For this reason, it’s a good idea to get at least three written estimates before making a decision. It’s also important to weigh the price carefully. Spending a little more money up front for a better quality of work may save you money down the road, since cheaper, poorer quality roofing probably won’t last as long as roofing installed by a roofer who charged more, but did a better job. Reputable roofing companies are happy to provide you with their credentials and proof of licensing and insurance. Be sure to verify these, and check the company out with the Better Business Bureau (BBB). Reliable roofers will also have an extensive portfolio of their previous work as well as testimonials and references from satisfied customers. Another wise thing to do is to look up online reviews and social media posts about the company. Finding a reliable roofer for repair work or a new roof installation requires a bit of homework on your part. However, by using these three tips to guide you, your assignment just got easier.